As we posited yesterday, the flub that was the first demo of Face ID on stage by Craig Federighi during the iPhone X event wasn’t caused by a shortcoming of Apple’s new authentication feature, but rather happened by design. If your iPhone is quipped with Touch ID, you can actually replicate this yourself. Simply press a finger that is not registered with Touch ID multiple times on the sensor. 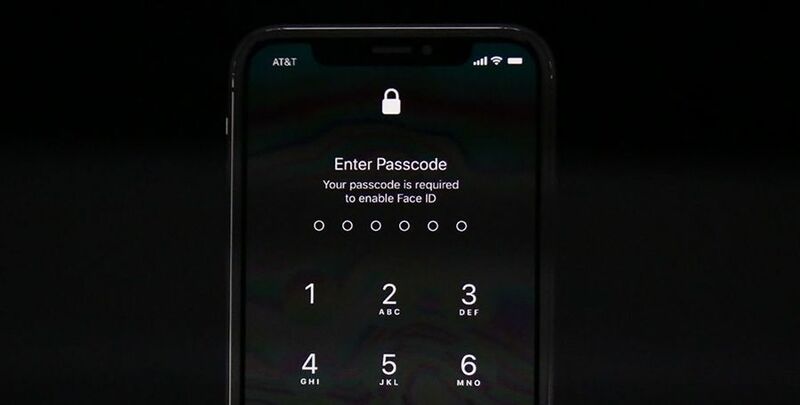 After five attempts, your iPhone will lock out and say “your passcode is required to enable Touch ID.” This is a similar situation that happened there with Face ID. Regardless of the reason, this is still a flub. Yes, Face ID worked as it was supposed to, but this accidental lock out just made for a botched demo, which is really unfortunate. Personally, I think we should just move on and wait to get our hands on the iPhone X to judge the reliability of Face ID ourselves.